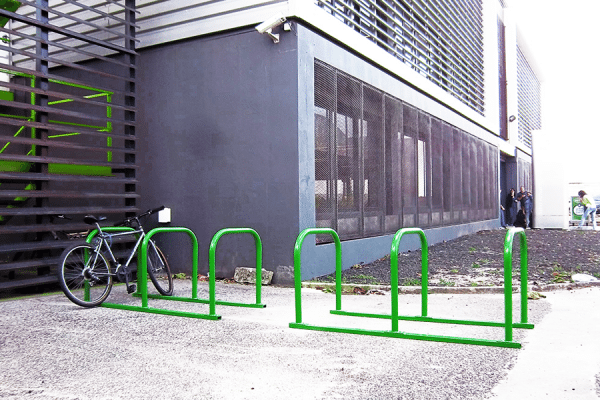 Sheffield type bike parking with rubberized top to prevent scratches on bicycles. 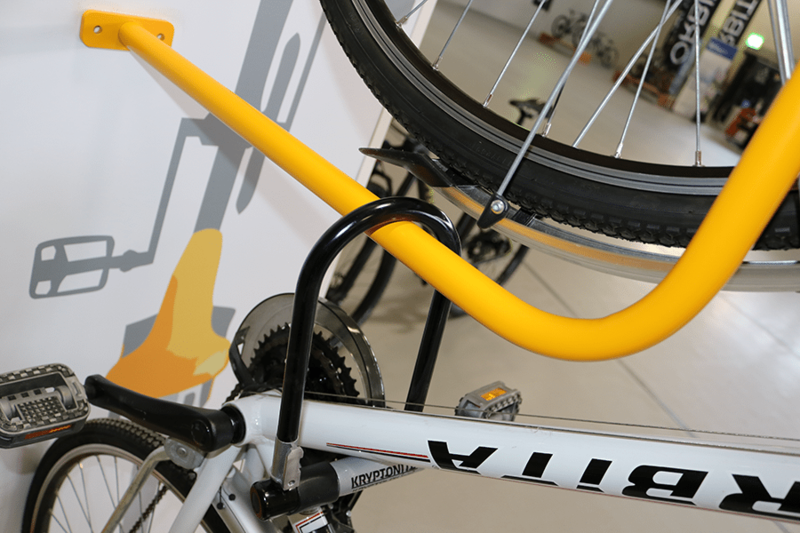 The bike's friendliest solution. 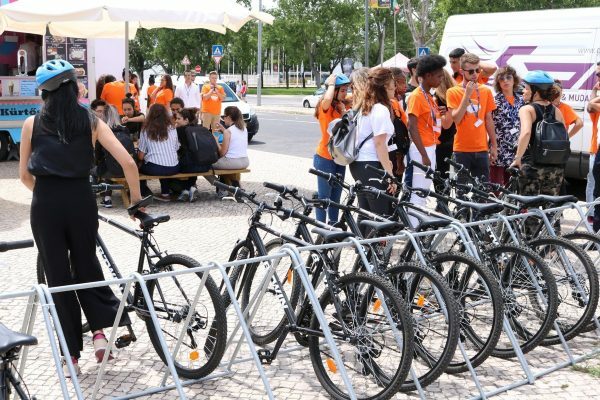 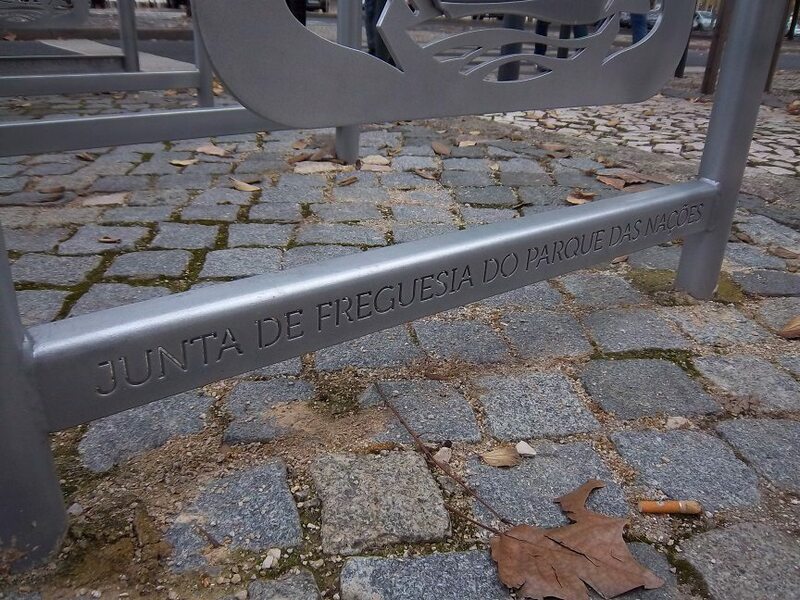 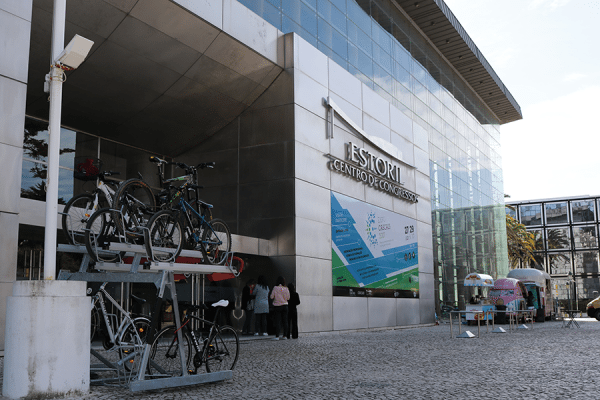 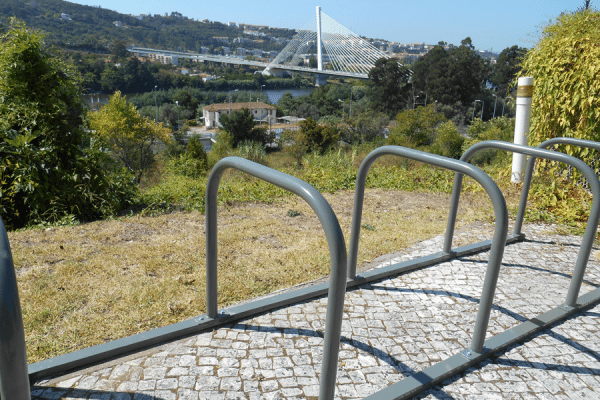 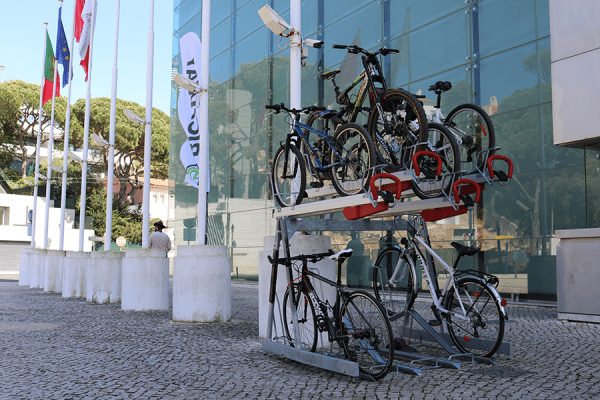 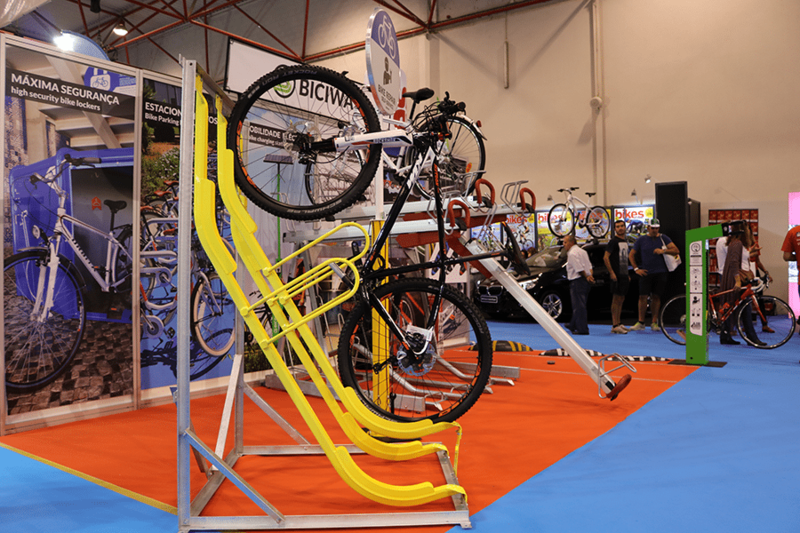 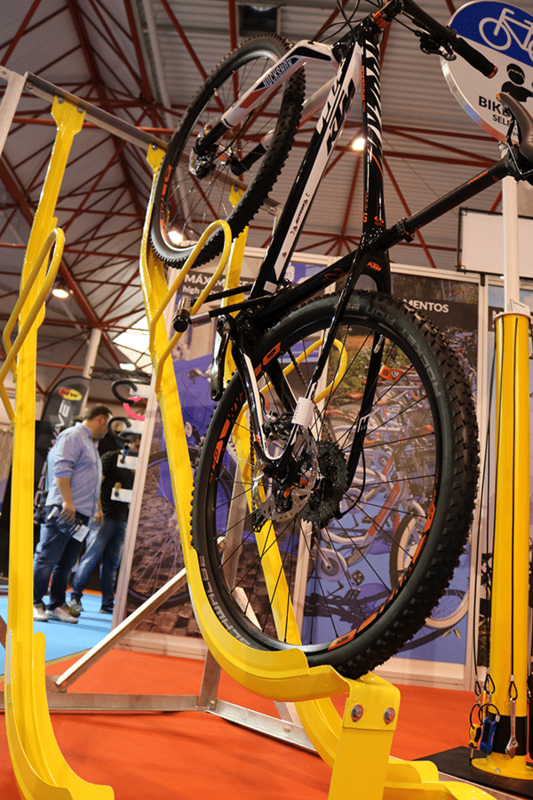 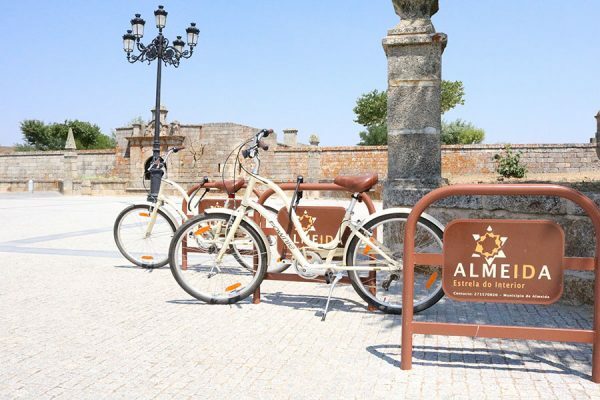 An innovative structure that answers the needs of events that wish t appeal to more customers by being bike friendly. Bike Parking Sheffield type, perfect for locking your bike safely with your own locker. 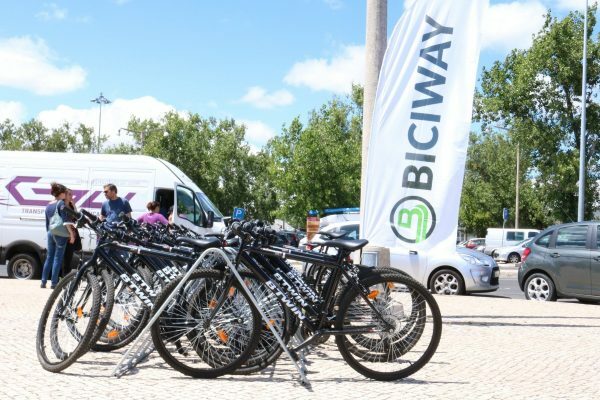 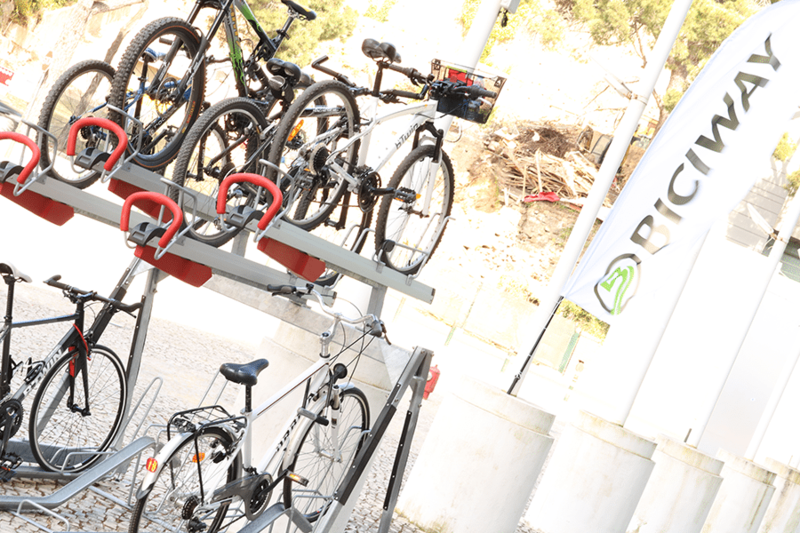 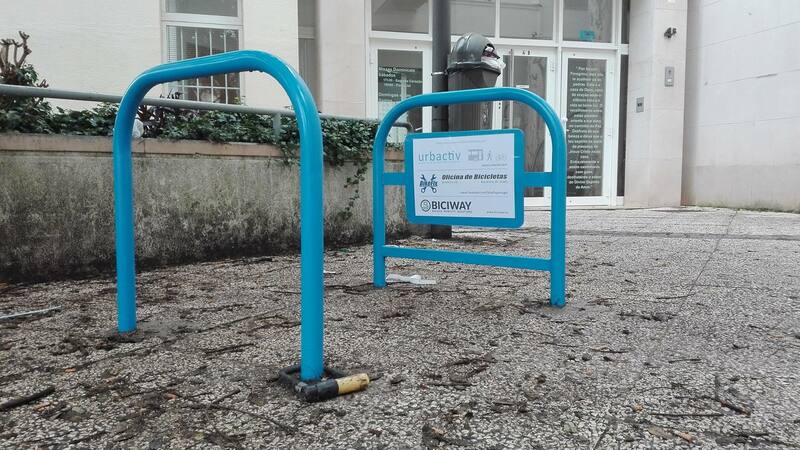 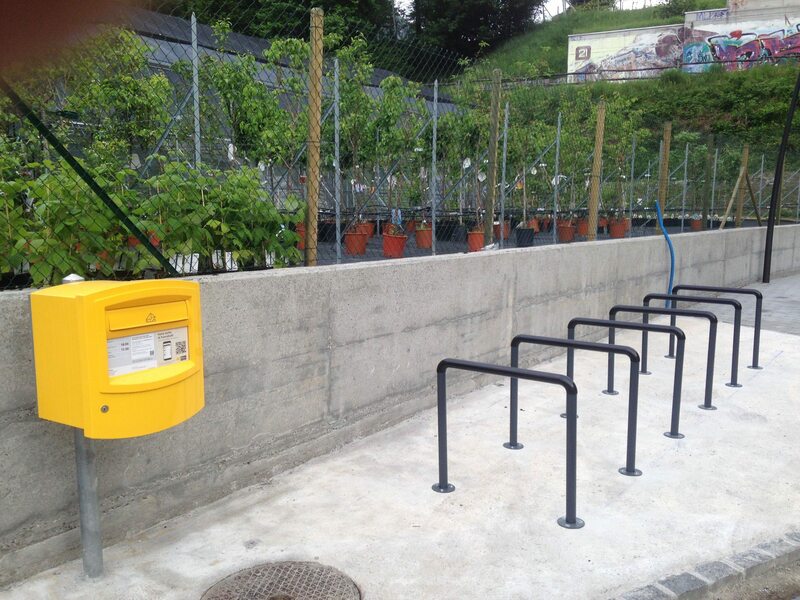 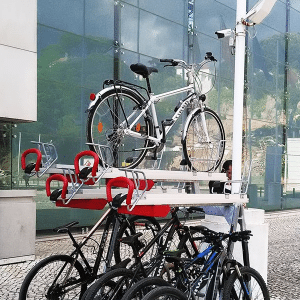 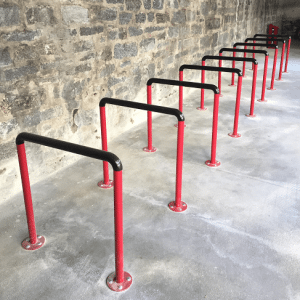 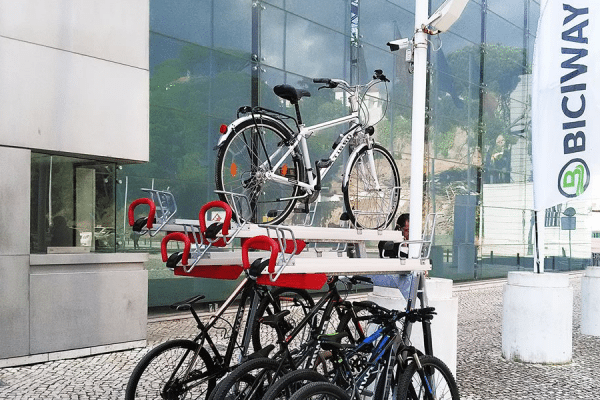 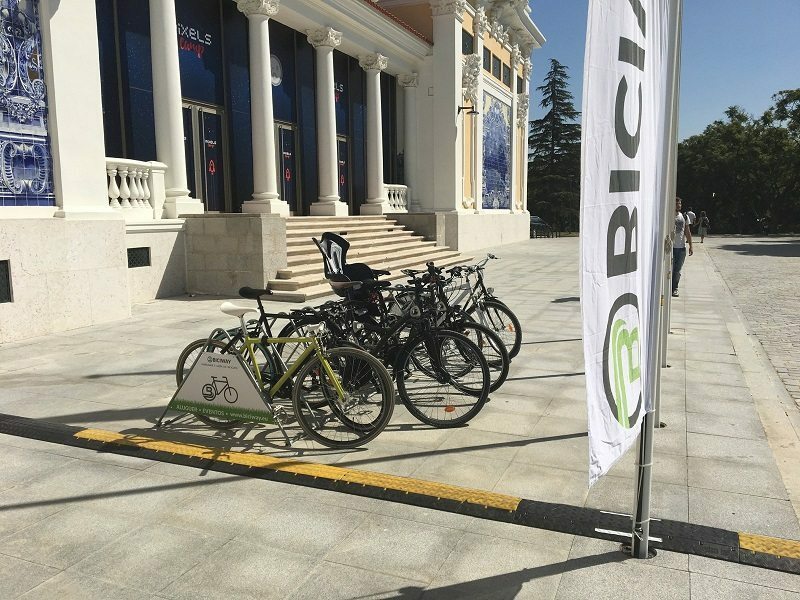 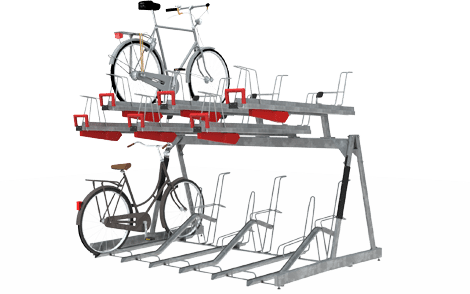 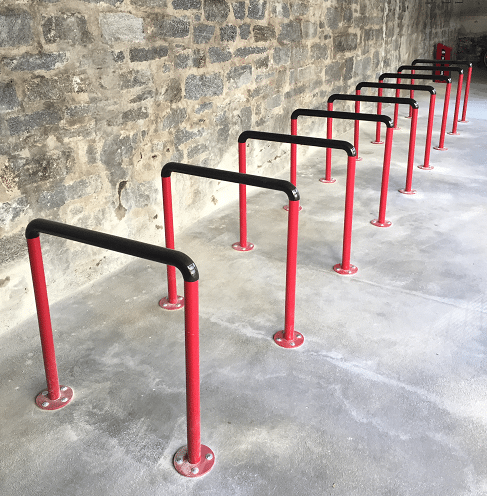 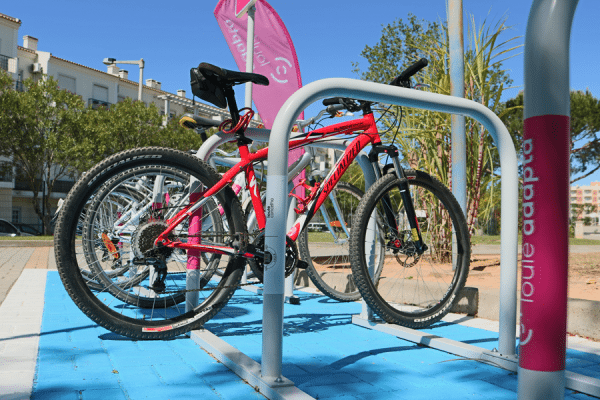 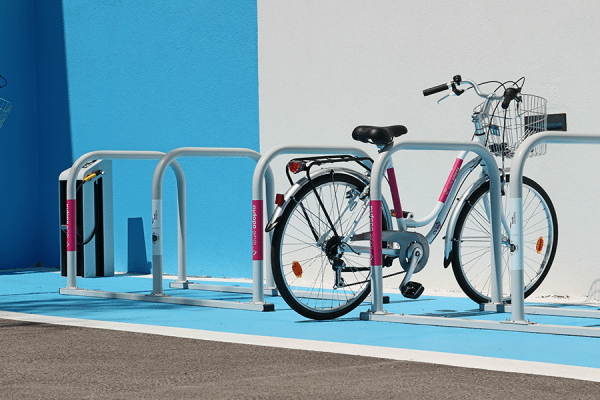 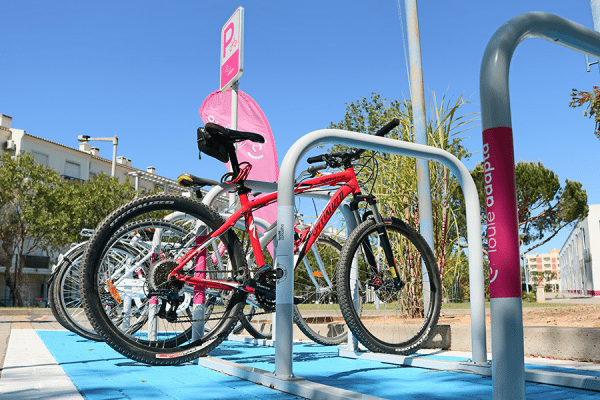 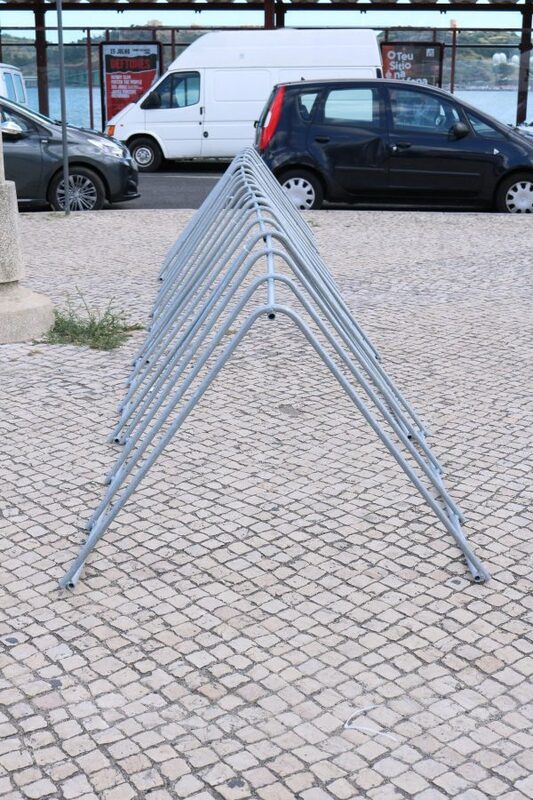 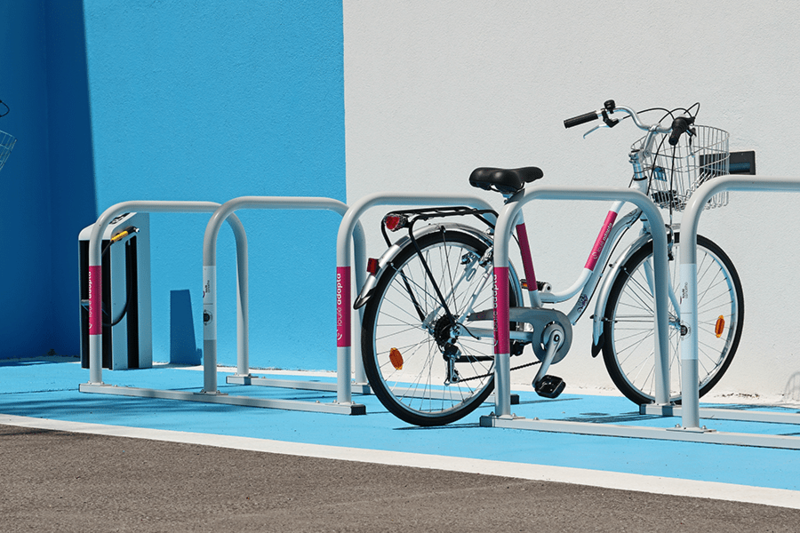 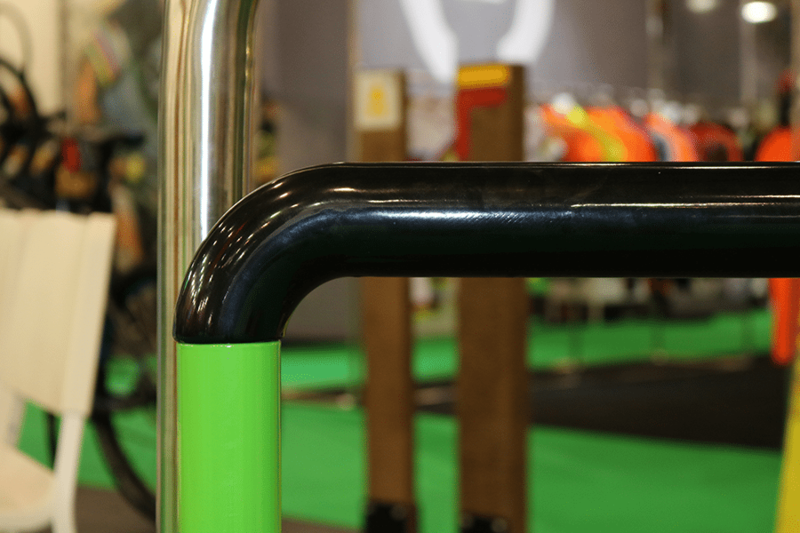 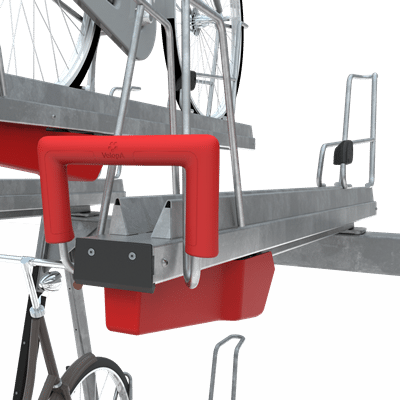 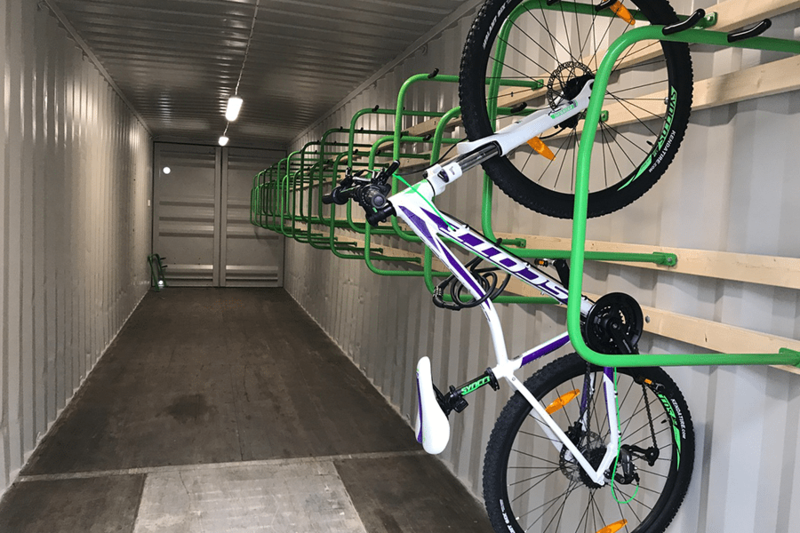 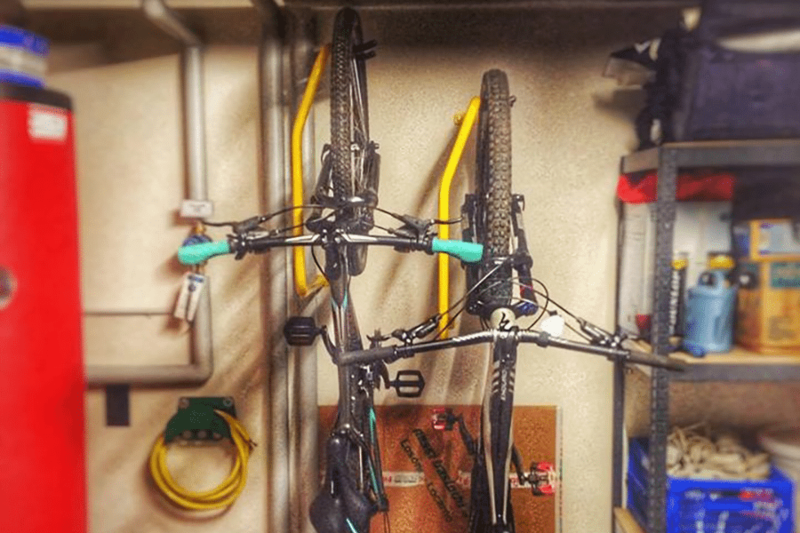 Easy to use cycle parking solution allowing users to store their bikes semi-vertically with both front and rear wheels located in a specially designed trough. .
Patented Biciway rack to store bikes easily when space requirements are an issue. 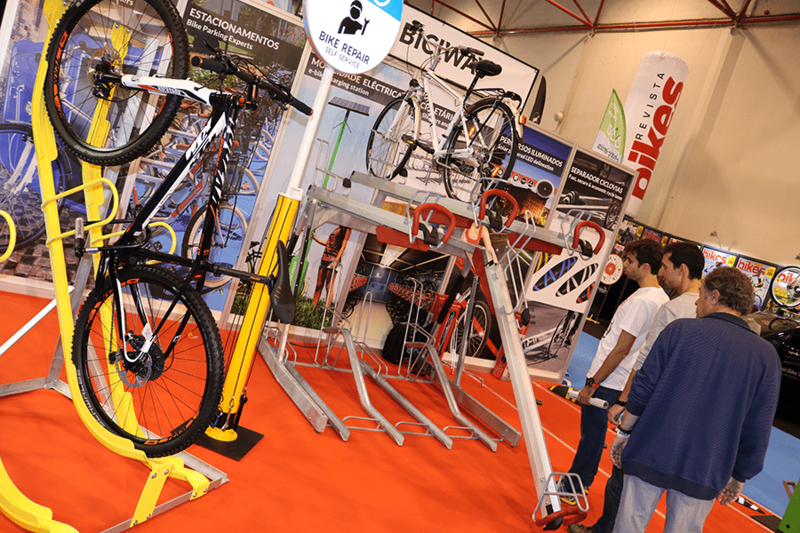 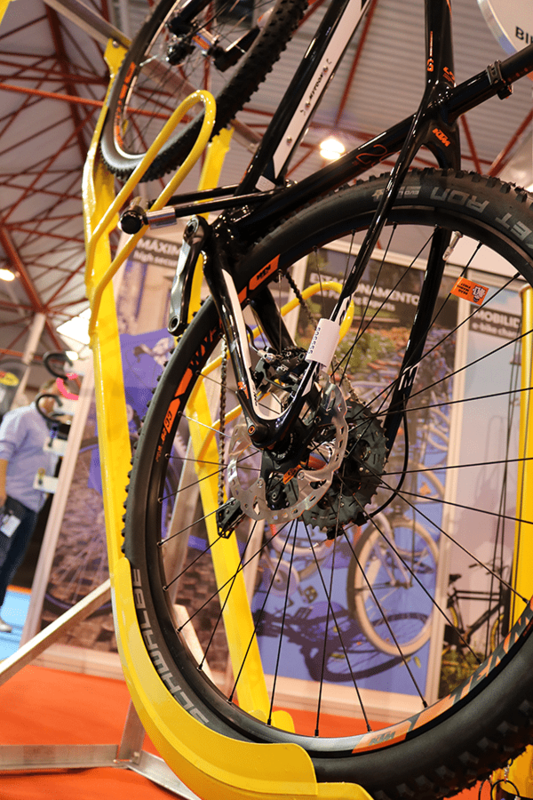 Vertically standing and without damaging wheels or spokes. 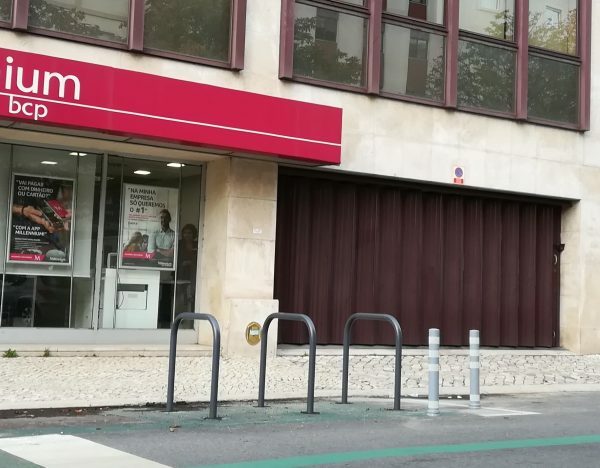 Can be used with U-Lock. 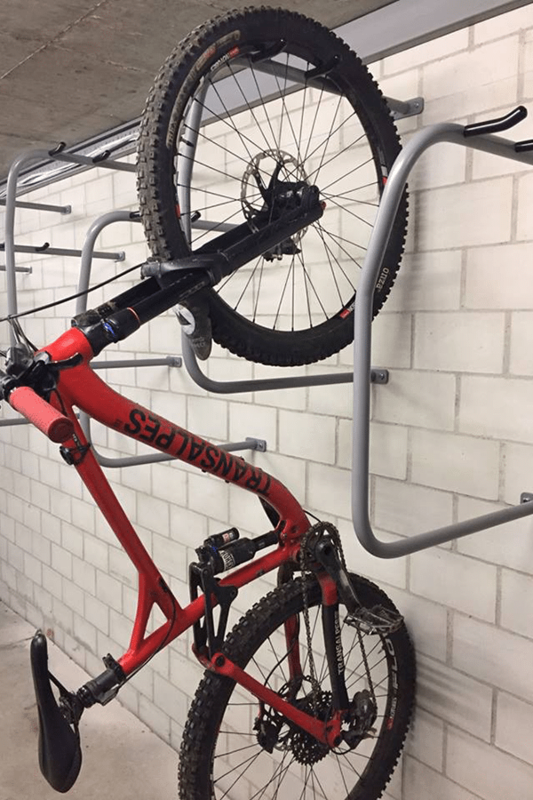 Sheffield bike parking, identified as a bike parking spot only. 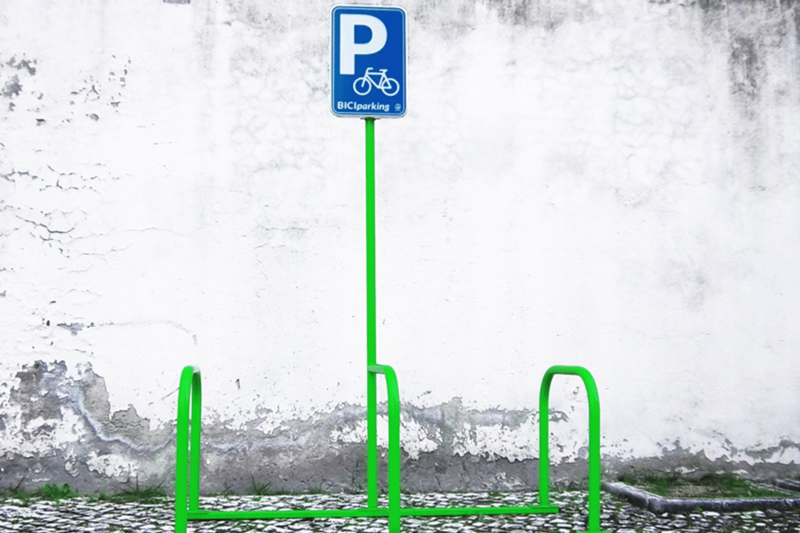 Sheffield bike parking with laser engraving customization. 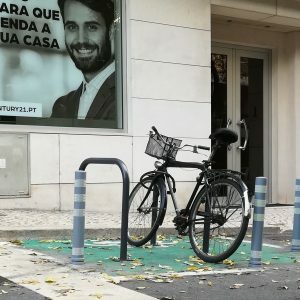 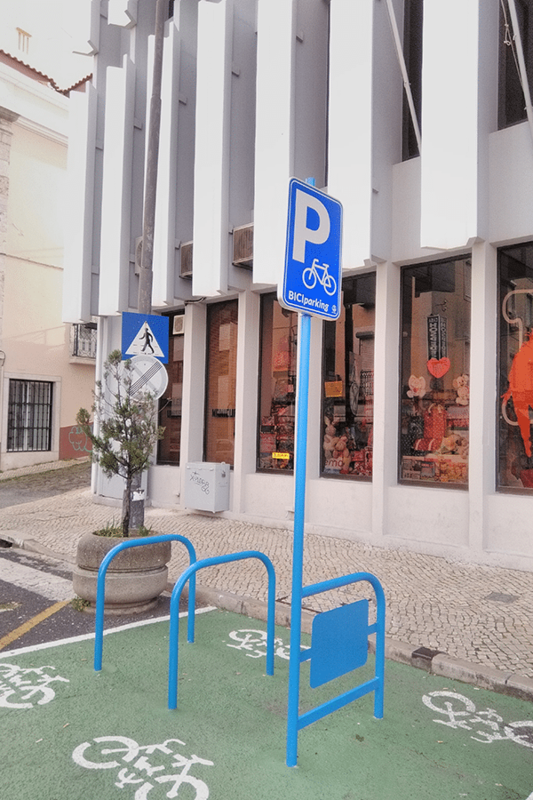 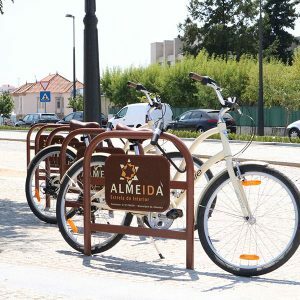 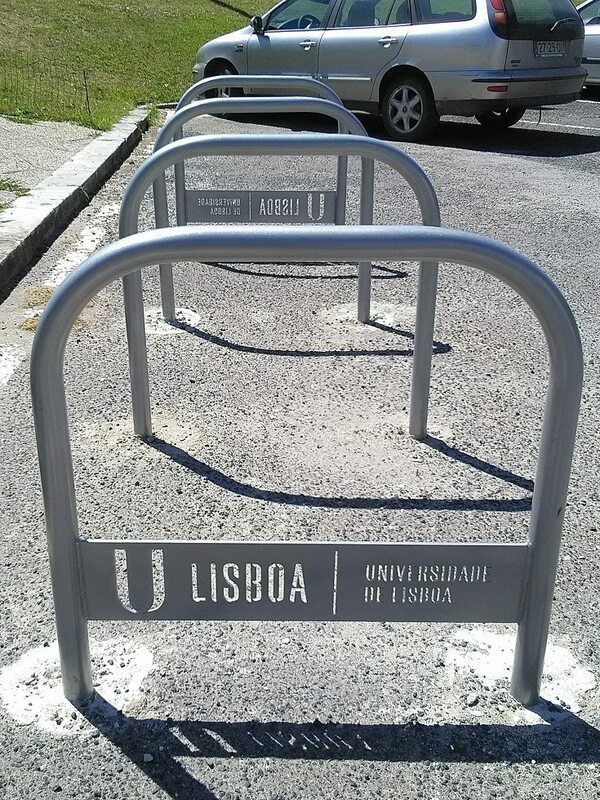 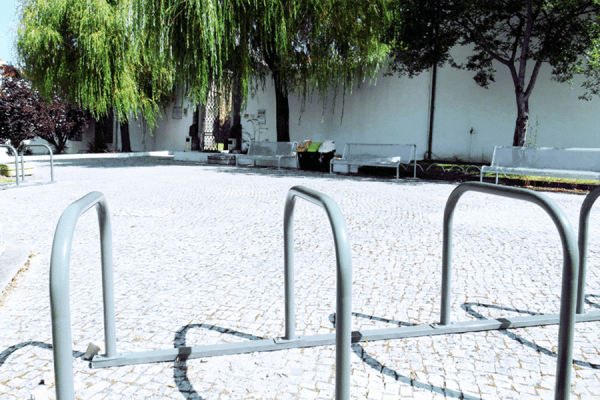 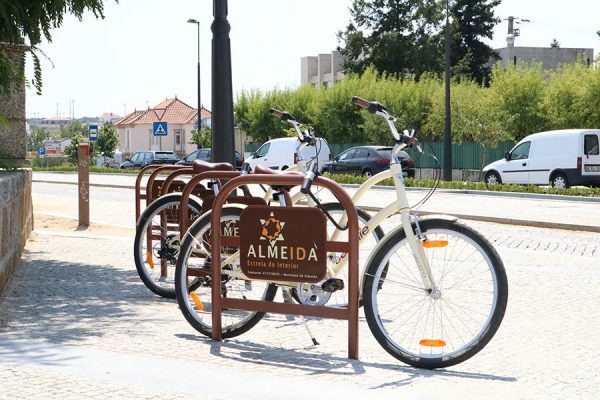 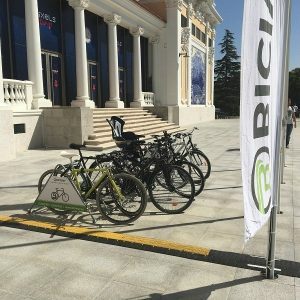 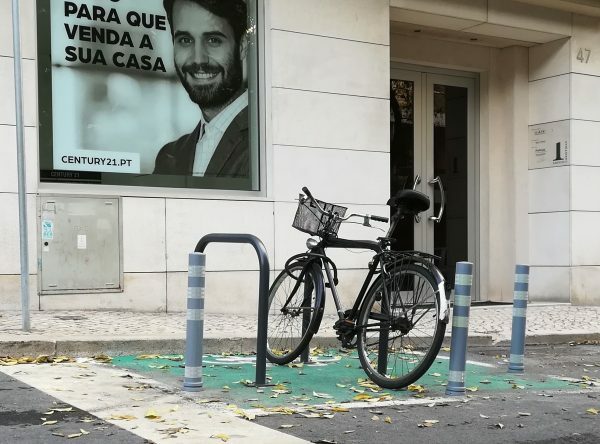 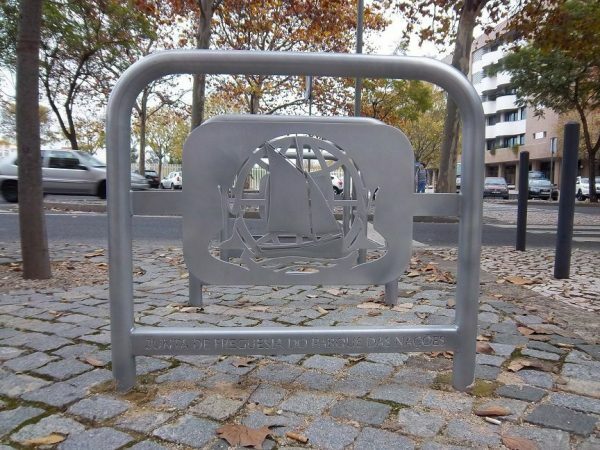 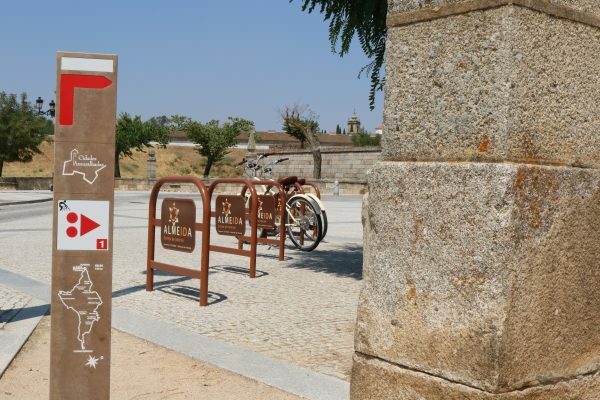 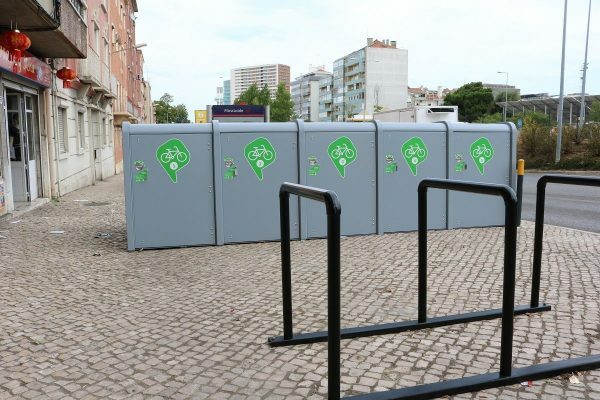 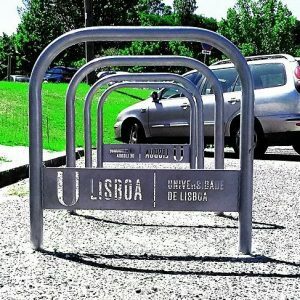 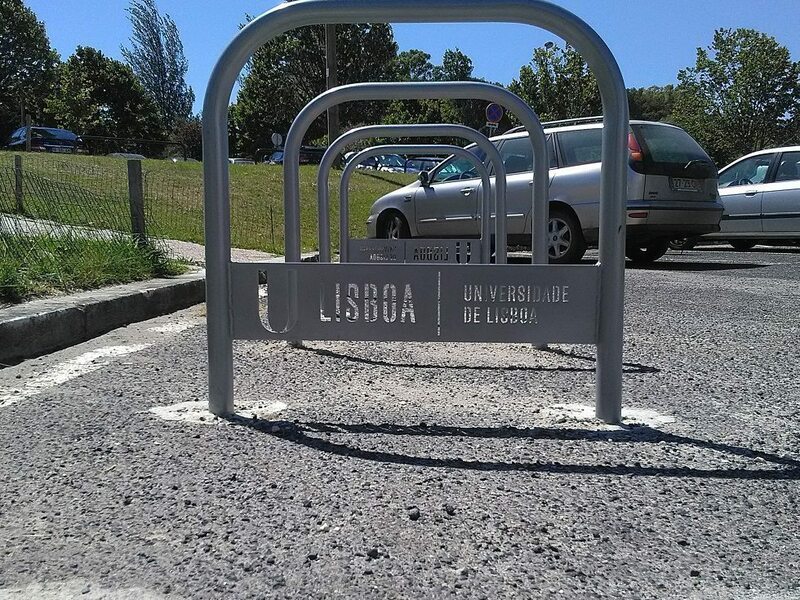 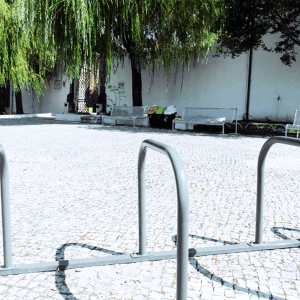 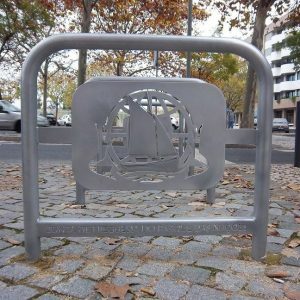 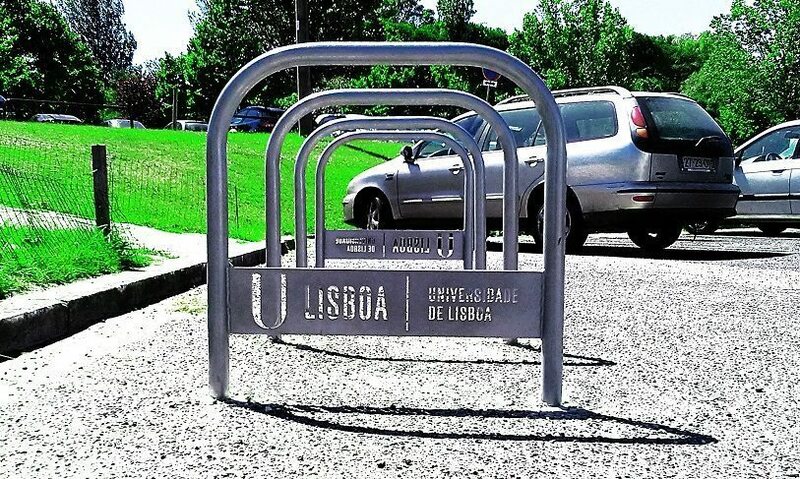 The BiciParking Custom Parking is a correct bicycle parking that can be customized with your image.